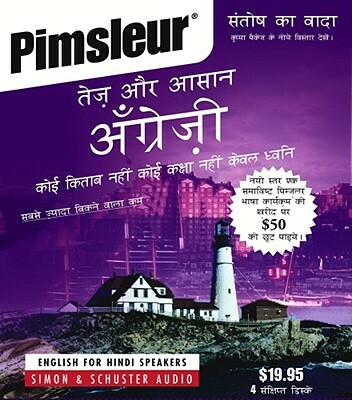 This program includes 8 lessons of spoken English language instruction for Hindi Speakers on 4 CDs (4 hours). Each lesson includes an introductory conversation, and new vocabulary and structures. Description: 4 CD set in unopened box, still in shrinkwrap. Brand new.